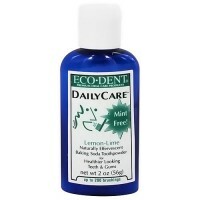 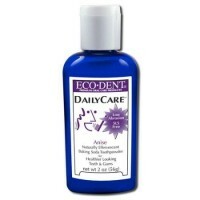 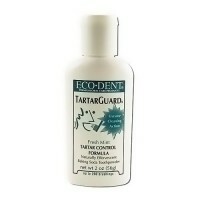 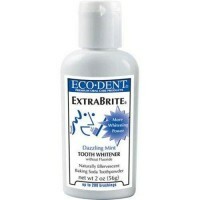 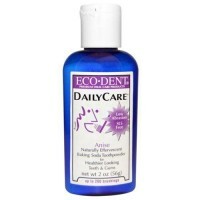 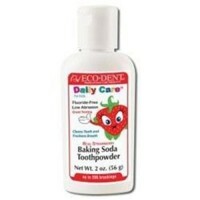 Helps contract the gums, removes the bacteria and neutralizes the acids that erode enamel. 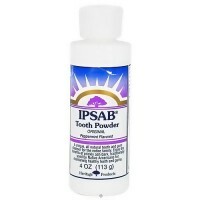 Ipsab Toothpowder helps contract the gums, removes the bacteria and neutralizes the acids that erode enael. 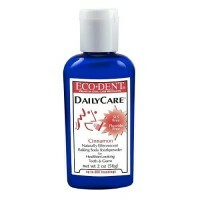 All in a great cinnamon taste. 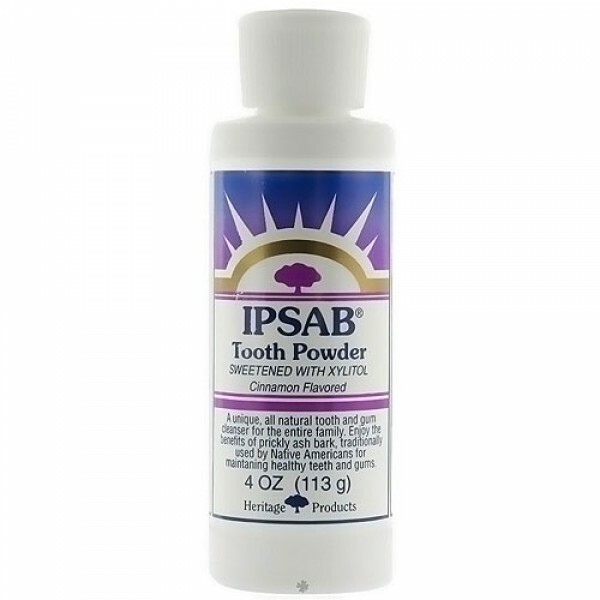 Added xylitol, an natural sweetener that repels the bacteria which causes plaque, to Cinnamon Ipsab Toothpowder and then reduced the prickly ash bark, & flavored new Ipsab with cinnamon. We think you'll love the fresh pure taste! 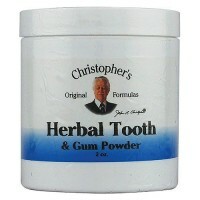 Sodium Bicarbonate, Sodium Chloride, Cinnamomum Zeylanicum (Cinnamon) Bark Powder, Xylitol, and Zanthoxyllum Clava Herculis (Prickly Ash) Bark.